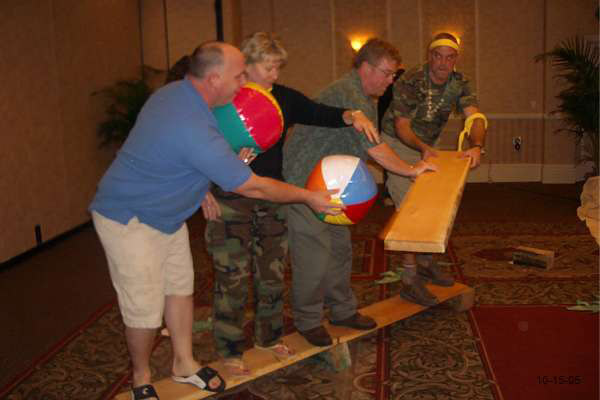 There may be no I in Teamwork… but who ever said there can’t be fun?! 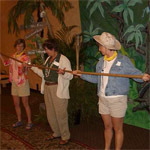 RSVP Events now offers Team Building events. 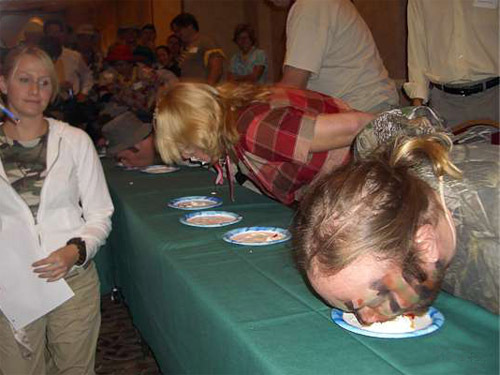 These can be part of a corporate seminar, or just a fun party for a group of people that like to be competitive in ridiculous ways! 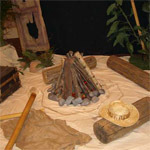 Our most popular Team Building theme is Survival! 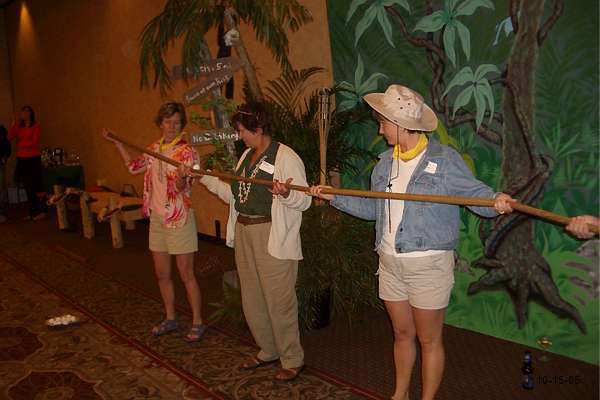 They say, “It’s a jungle out there!” and you’ll agree when you engage in Survival by RSVP Events. How well would your team do in the Amazon? Your skills will be tested as you work to build bridges, preserve water and save turtle eggs, all while avoiding the alligators. Don’t forget your mosquito repellent! 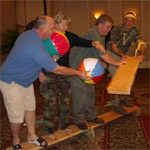 Discover who could move a boulder through tug-of-war and see if you are coordinated enough to race ahead in team walking. If you thought your mother-in-law’s cooking was bad, wait till you see what we serve on the island. 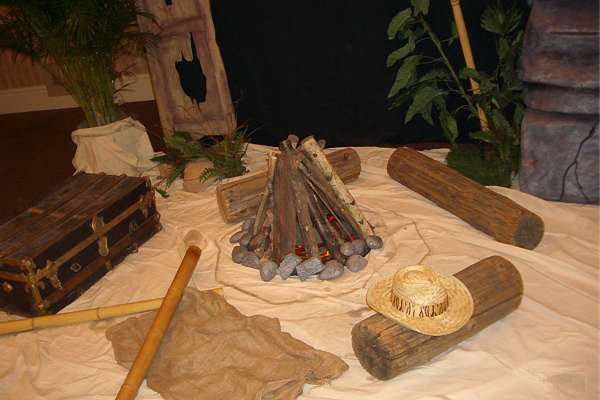 Survival night means challenges, teamwork, and laughter.